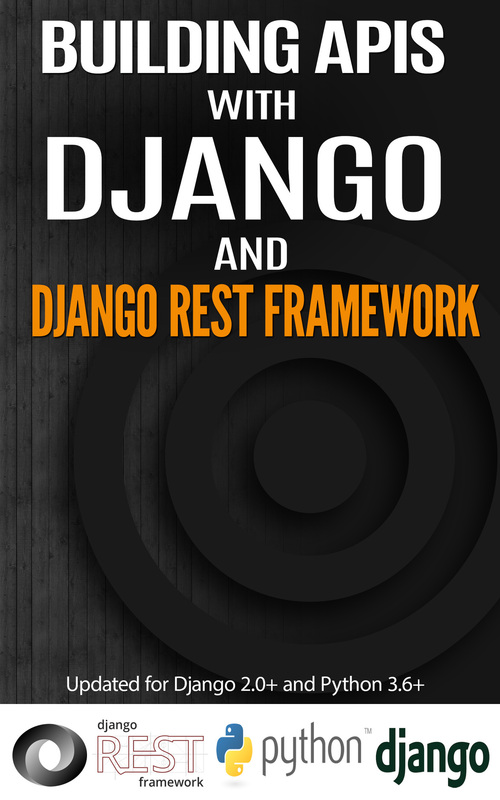 Building APIs with Django and DRF takes over where the Django tutorials stop. In the Django tutorials, you built a regular Django polls app. We will rebuild an API for a similar app. In the chapters to come, we will build a REST(ish) api with authorization, rate limiting, first with pure Django and then with DRF. We will cover testing, continuous integration, documentation tools and API collaboration tools. Why do we need DRF? © Copyright 2015-2018, Agiliq Revision 0a0bed0b.